You may rarely hear their names touted in history books, but that doesn’t mean they don’t exist. Throughout history, there have been some amazingly awesome, totally tough, world-changing LGBTQ women that are rarely recognized. These women threw lavish parties, invented ground-breaking technology, and generally, didn’t care what anybody else thought. If you love smart girls sticking it to the man, then you’re going to flip over Hanna Snell. Snell was a tough-to-the-bone soldier who totally pulled a Mulan to serve in the British Navy. Snell was abandoned by her husband (who needed him anyway?) 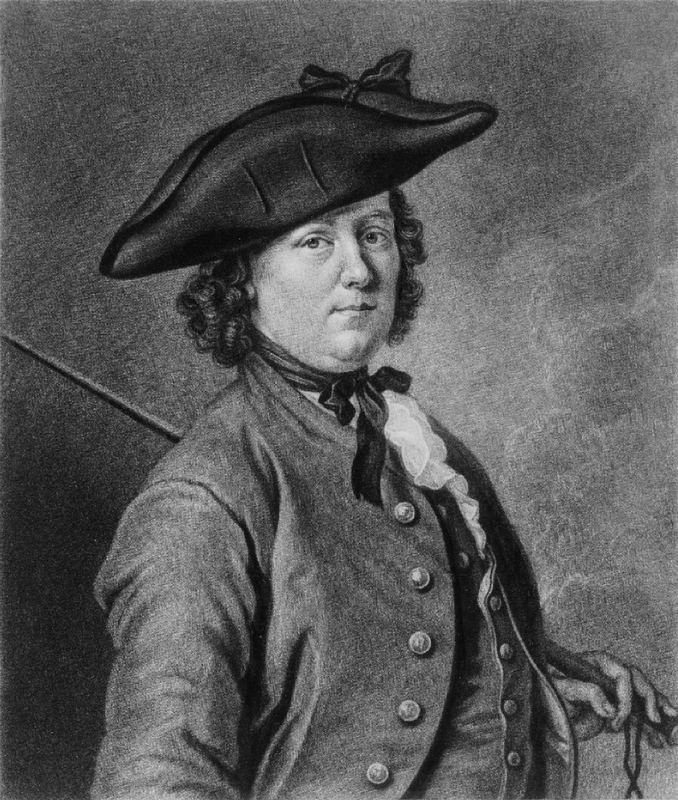 and disguised herself as a man to serve in the British Navy from 1745 to 1750. She pulled the ultimate power move when she was asked to find a prostitute for her commanding officer while stationed in Carlisle. She found the prostitute for him but ended up sealing the deal herself, instead. Sweet. Read on to find out which major Hollywood movie star had lots of scandalous encounters at her Sunset Boulevard mansion.